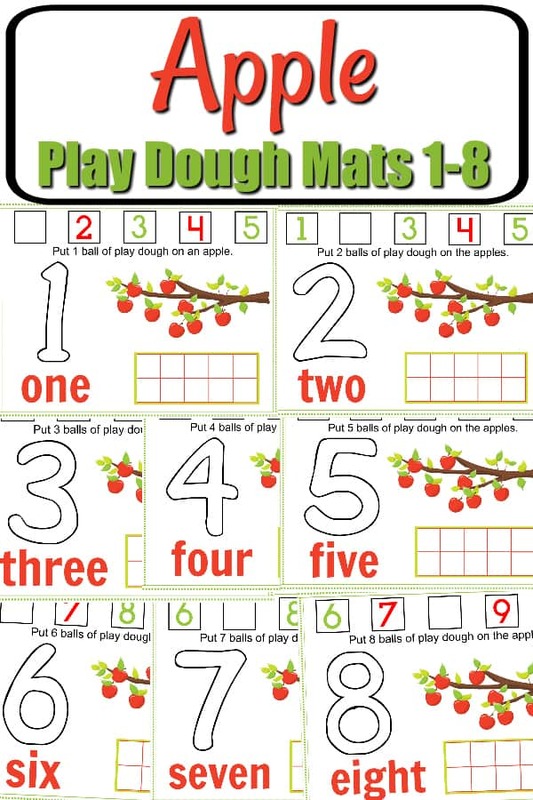 Math and handwriting can be particularly boring practice for kids, especially in the younger years when kids are still adjusting to being in school. 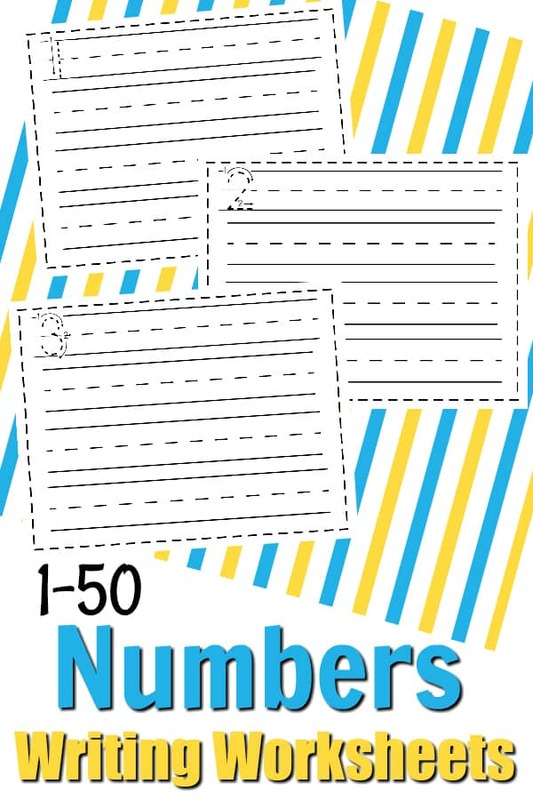 Especially when you are practicing writing numbers 1 to 50. But it’s SO incredibly important for not only developing fine motor skills but also for academic learning! I’ve got all sorts of free printables for you to use that you can find by using our search bar to the right or clicking on “printables” at the top of this page! You’ll find printables for just about every age group, subject and theme! 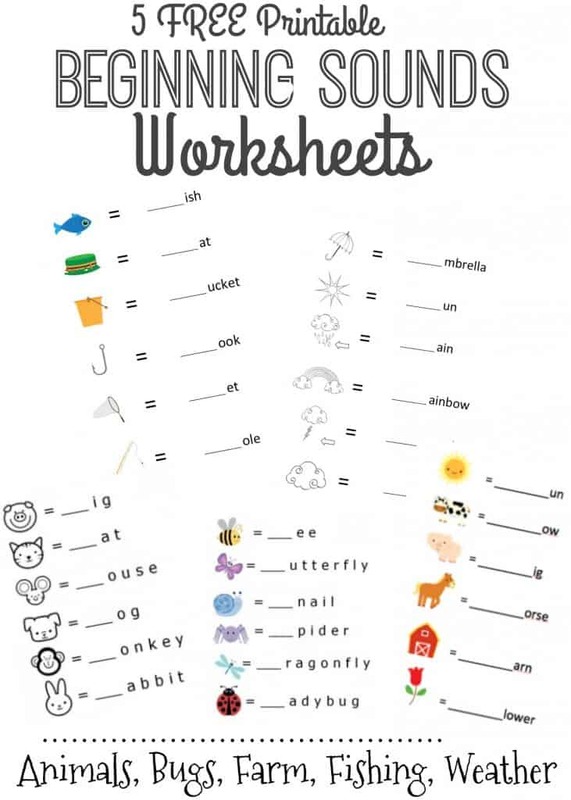 TIP: Laminate each worksheet for re-use later! Just use a dry erase marker and swipe clean when done! 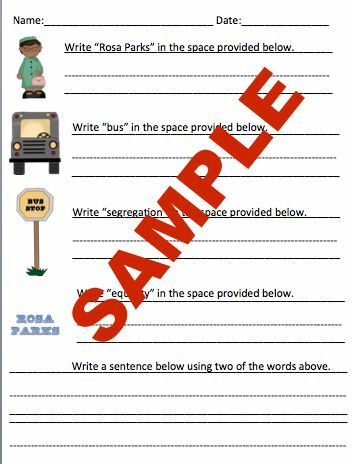 It can be used as a daily handwriting practice, a center time or quiet time activity, etc.